Mary has definitely earned the title of Marathon Momma, the handle she uses on Instagram. Find out why as she shares her running journey and marathon journey. While Mary just started running in 2010, she's completed four Boston Marathons and many other half marathons and full marathons. She shares which races have been her favorite and some insights into all the running successes she's enjoyed in 2018, a year that's seen Mary PR (achieve personal best times aka personal records) in several distances. Mary loves running. It is her passion. She especially loves when she can incorporate her training with her family. Whether it is a family run, stroller run, husband riding the bike with the little one in tow, or a treadmill run while the little and husband play. Mary also loves competing with herself to get better- to crush her previous times and work toward her goals. 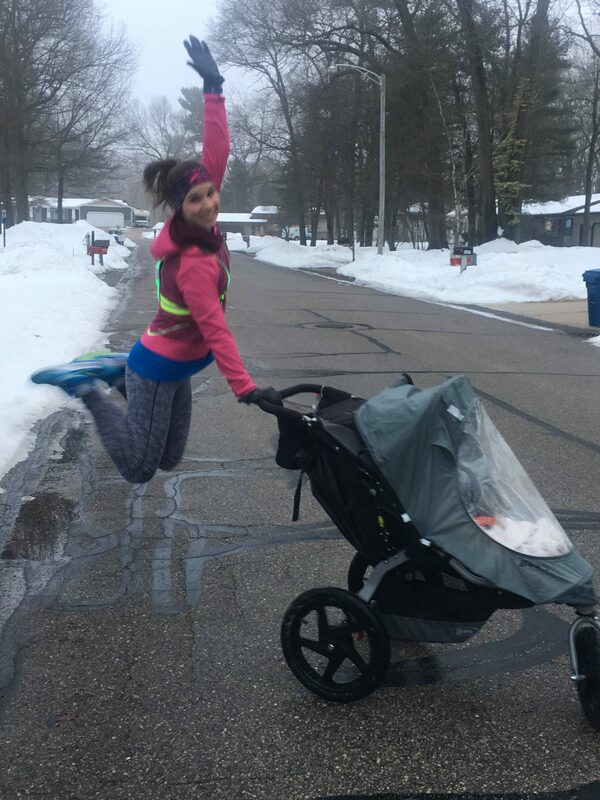 She's competed in 4 Boston Marathons, one while 34 weeks pregnant! She's achieved PRs in several distances in 2018. Visit Mary's website HERE where you can learn more about her running journey and enjoy race recaps. Podcast show host and personal trainer, Catherine, is accepting new running coaching clients in 2019. Head HERE to get on the email list for updates. 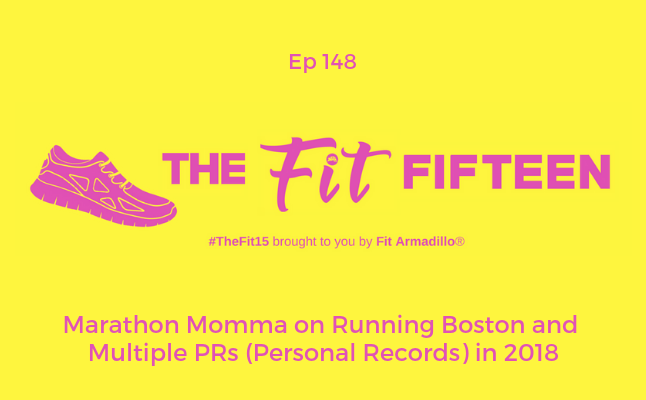 Marathoner and #MotherRunner Mary stops by the @FitArmadillo #PodcastShow @thefitfifteen to share more about her #RunningJourney that includes several #BostonMarathon races one while pregnant!